Registration: Sorry, this event is sold out! Join us for the YPD Monthly Luncheon held the third Wednesday of each month. 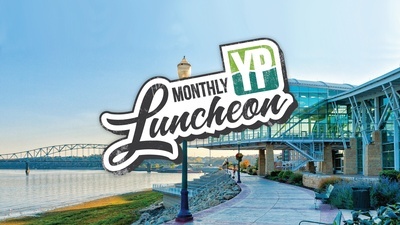 Young Professionals of Dubuque (YPD) has a current membership of over 2,000 members, with a monthly participation of over 200 members attending YP Luncheons. YP luncheons feature a presentation on professional, personal or community development. Our July presenter will be Brian Schatz, COO, Medical Associates Clinic. Brian's topic will be, "Who Knew? Lessons in Professional Development and Mentorship from Mid-Career." Through an energetic and motivational communication style, Brian will be offering reflections on professional growth and development through lessons learned from his career to date. His musings will include beliefs and perceptions he held early in his career, and how those have changed through the years. Brian will also share his perspective on successful mentor relationships, what to look for in a mentor, being mentored and mentoring others, and some practical takeaways. Brian brings 26 years of healthcare management experience to his current role as Chief Operating Officer of Medical Associates Clinic, P.C., a 185-provider multi-specialty physician group practice based in Dubuque. 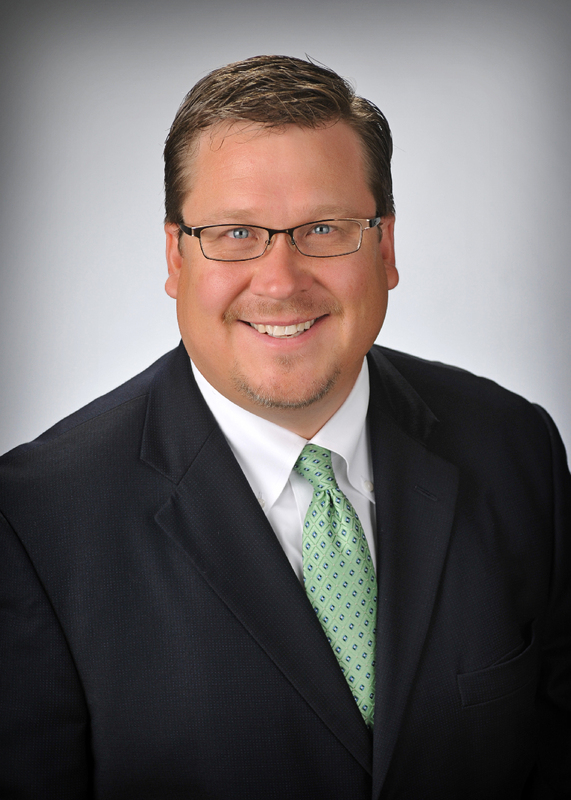 Brian's responsibilities include planning, organizing, and directing the physician and ancillary operations of Medical Associates Clinic, and its regional Family Care Network, Tri-State Occupational Health, and Tri-State Surgery Center businesses which are joint ventures with Mercy Medical Center in Dubuque.